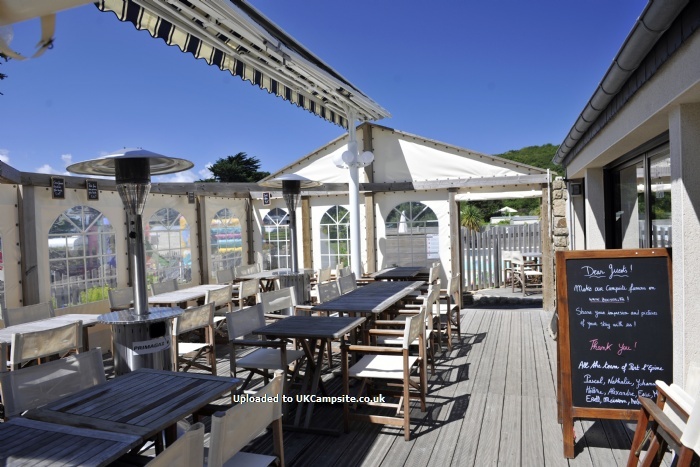 RCN Port lEpine has been voted one of the fiftieth most beautiful camping sites in France. 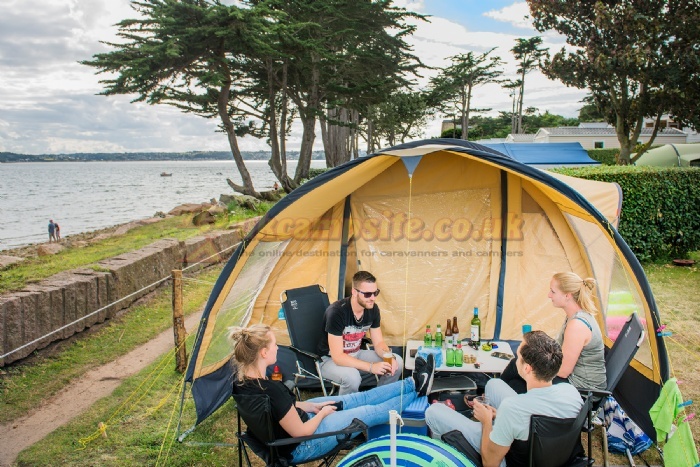 The small-scale, family camping site in Trelevern has an exceptional location on a peninsula on the coast of Brittany, with a direct view of the Atlantic Ocean. 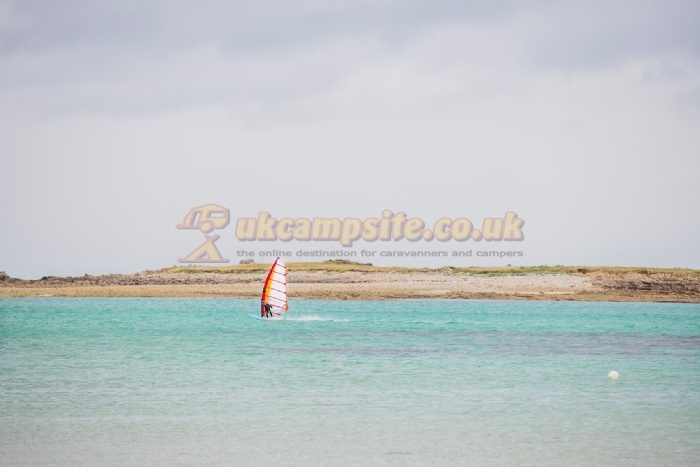 The celebrated surroundings, a Unesco-recognised nature reserve, is ideal for ramblers, water sport enthusiasts and beach lovers. It also offers a great deal of culture and history. 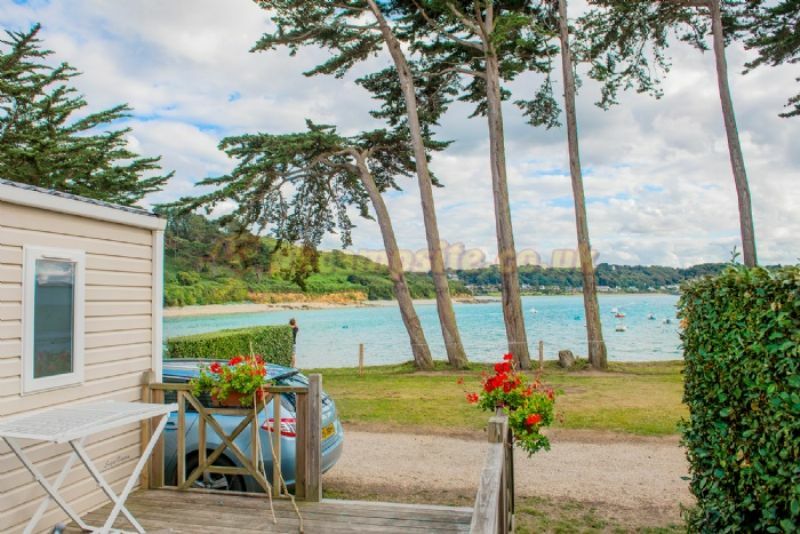 Come camping in Port lEpine, one of the fiftieth most beautiful camping sites in France. 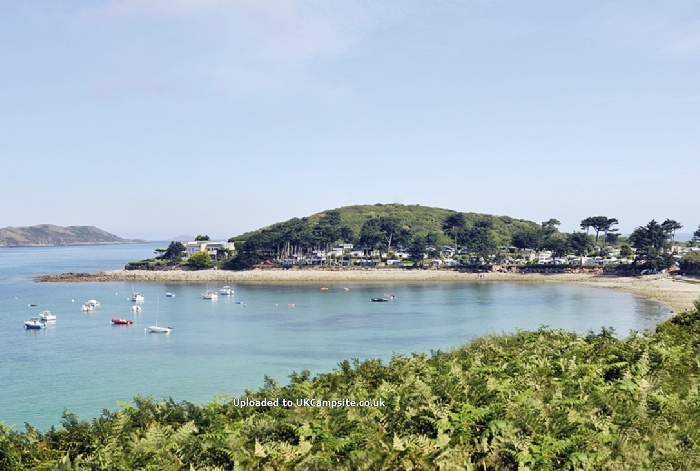 The countryside in Brittany is extremely diverse and it is like that in the holiday park as well. The pitches differ from each other in location and view but they are all green and well-maintained. 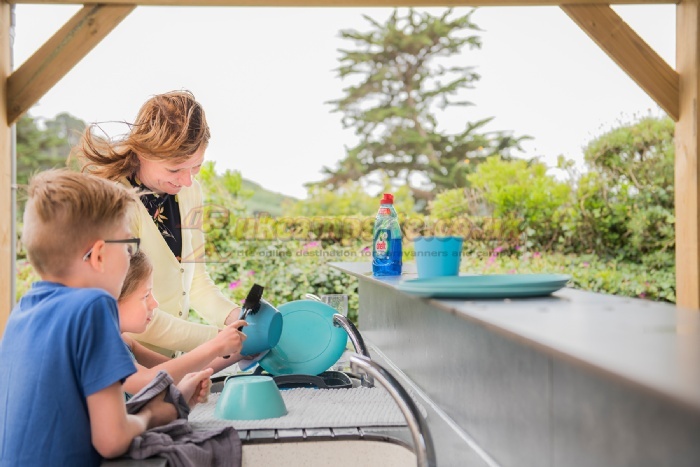 If you prefer to start your holiday in accommodation that's 'ready to go', you can also do that in Port lEpine. 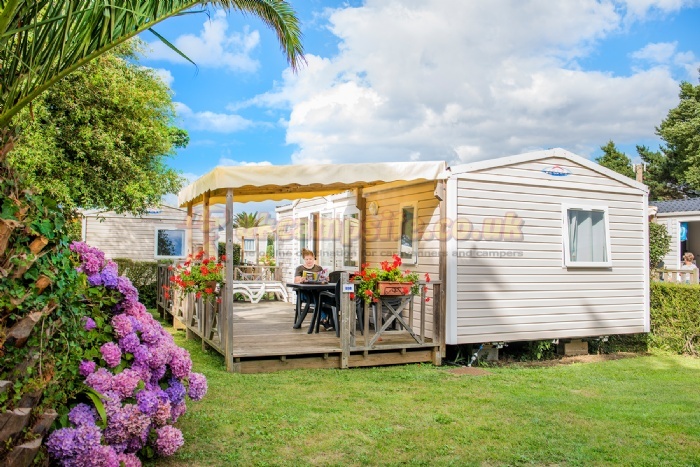 The park offers a variety of choice from luxurious chalets and various trailer-chalets from four to six people. Some holiday accommodation even have a veranda with a view of the sea. 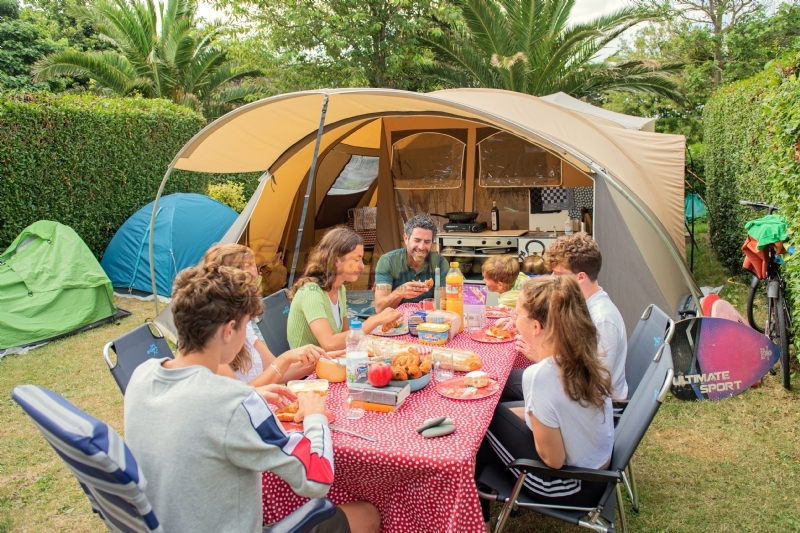 In 2010, RCN Port lEpine was named one of the 50 most beautiful campsites in France by magazine ‘Camping et Caravanning on account of its unique location. Other decisive factors were its beautifully landscaped grounds and excellent facilities. 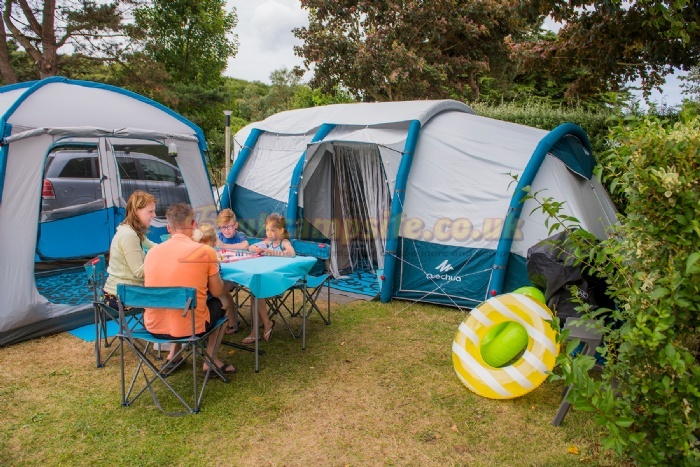 In short: a small and intimate camping site that offers fun for the whole family. RCN Port lEpine is situated in the French department of Cote dArmore. This fascinating coastal region offers everything you would expect, from centuries-old culture to modern family attractions and from spectacular water sports to untouched nature reserves with tranquil forests. 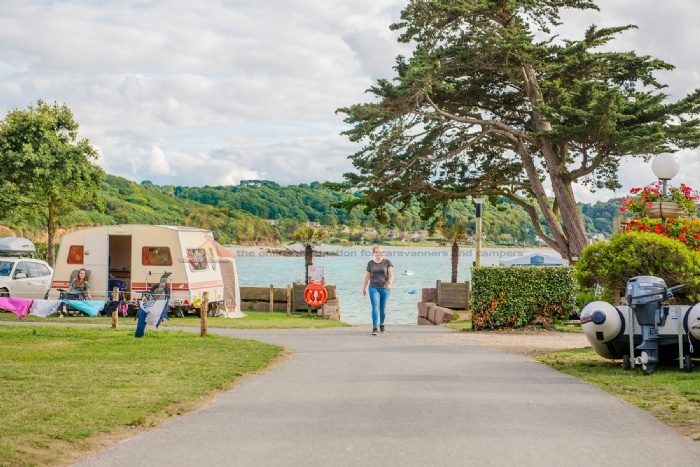 Soak up the bustling atmosphere of seaside resorts such as Perros-Guirec on one day, and visit a rustic village or old fishing harbour on the next. 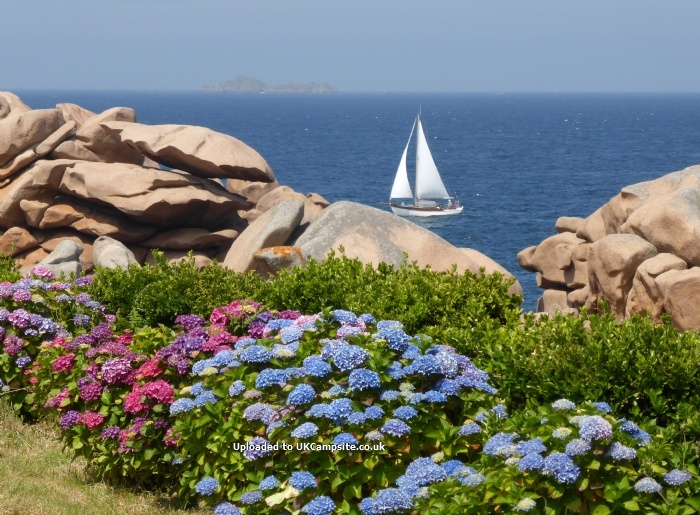 The pink granite rock formations with their fascinating shapes and the mysterious menhirs near Tregastel are also well worth visiting.